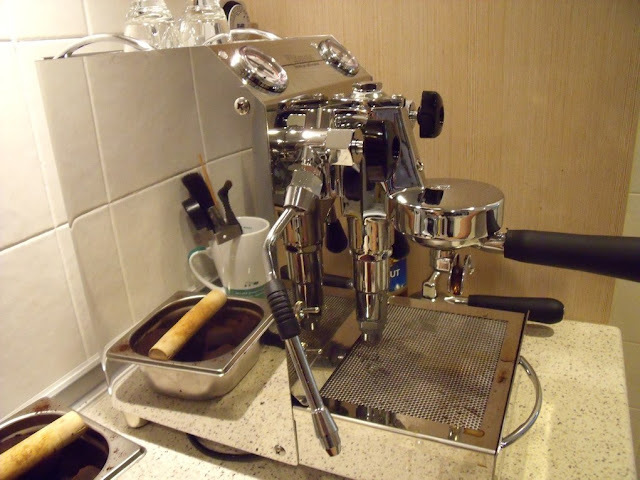 wahh… come with double boiler and temperature control too… is this the new version? is this your new acquisition? This one is really cool man. After you try this, you may wanna sell off your Oscar man… hahaha. That is so cool. I WANT…. Do u have cheaper model with E61 GROUP HEAD? What about ISOMAC ZAFFIRO? Hi where to get this? you sell???? can i get it from penang? How about afer sales service? I’m looking at this Vibiemme. How does this compare to Oscar Nouvo Simonelli since it is double the price? Does the coffee taste two times better? Do you sell the HX version and how much would that be? this machine available in m’sia? if compare with nuova simonelli appia 1 group, how’s the preformance? The Appia 1-Group cost around 12K. The Domobar Junior only 7.2K. It is totally a different category man. Domobar Junior is a professional machine. The Appia is a commercial machine. On the other hand, the Domobar Super Double Boiler (DSDB) may be comparable to the Appia in a certain sense. DSDB surely looks better. 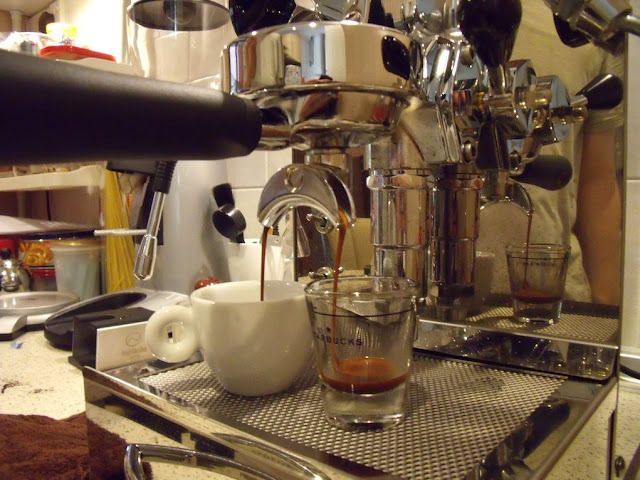 Espresso extraction may be superior. Steaming power, Appia is definitely better. But the DSDB only cost RM9500. Yes, Appia must plumb in and bigger footprint. Domobar Super Double Boiler can just use the tank Or plumb in. 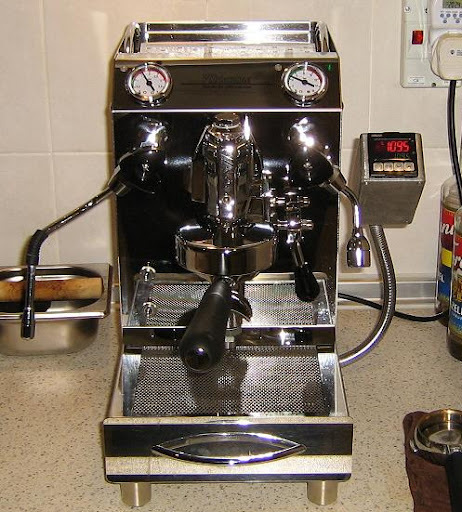 In terms of extraction – is it fair to compare the VBM with a fully commercial machine like the Appia? The Appia having a bigger boiler etc may be more temperature stable? Bigger boiler give advantage to milk steaming. Can serve higher volume. When it comes to brewing, it is a different game. Domobar Super Double Boiler comes with a dedicated boiler just for the brewing process and it is PIDed. 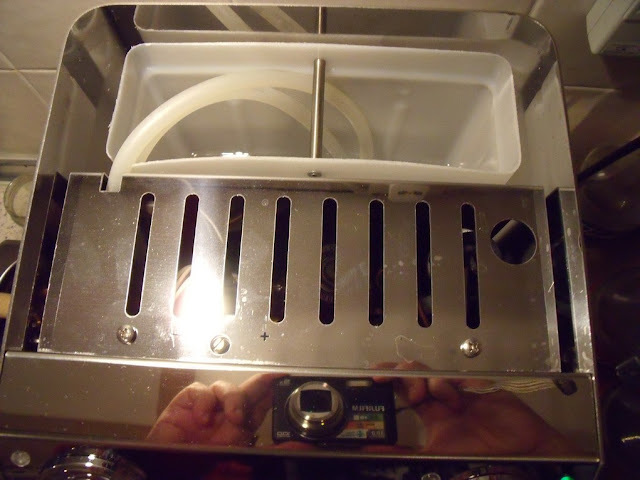 * Actually the steam wand on the Domobar Super is really nice to use. Silky microfoam easily. But if you force it to make 20 cappuccinos in 30 min, then got problem lah. Recovery of steaming pressure no fight compare to Appia. Any idea where I could buy a Domobar Super in Malaysia? 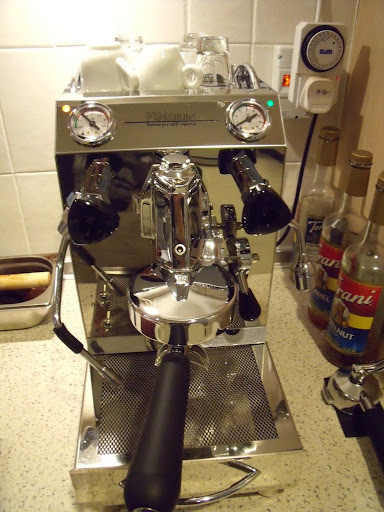 Used to have a Pavoni – but it broke, only 3 years old and the central electric system is already falling apart. Not recommended! I’m staying in JB,Work In Singapore,everyday traveling in & out. Visit H’Lander every month, As i know there are 2 model of home espresso machine from VBM; i) Domobar junior HX – SGD 2999. ii) Domobar Super Double boiler – SGD 3699. Thinking of buy one of the machine by this year end. b) Compare Junior HX & Junior DB. 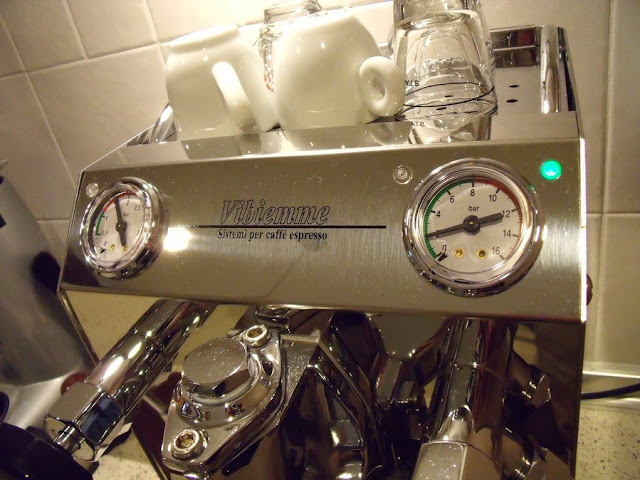 What do you think of the Ascaso Dream series of espresso machine? I thought it looks very nice but not sure how good it is? Have you tried it or know someone who uses it? Good things about the Ascaso Dream: Looks great, has a 3-way solenoid valve and an OPV. Single boiler (about 7.5oz) means that you cannot use it well for even a small party. It’s gonna be brew, wait, wait, wait, steam, wait, wait, brew, wait, wait, wait, steam…. Steam wand with an enhancer!!! If you cannot remove it or change it, then lousy milk is what you gonna get. Unless it is really cheap, like sub-2K, it is not worth it. Get the Oscar instead. HX machine with a boiler almost 3 times the size of the Dream. Can make you really nice microfoam. Thanks for running such an informative site and sharing your valuable knowledge. I am looking for a Rancilio Rocky and Silvia combo in Malaysia. Can you point me in the right direction as to where to buy one? Tried an online Malaysian site, but they were out of stock. hi, I am Sam Lim fr Penang. Interested on the Vibi Junior or double boiler. How to go on from here ? Can you help me? Im looking for the jubi junior double boiler,cant seem to find it. Currently using the ascaso dream,pulls a decent shot but the steamer takes forever to heat up. Hi .. Im just a waiter who dream for a coffee shop in the future.. My salary is not that stable and big.. Around like bellow a thousand. But i do have some savings. My boss bought one of this and by the price of 7,200RM is such a big money for me. Can you give me some idea. On how to start.. maybe just 50-75Cups per day.